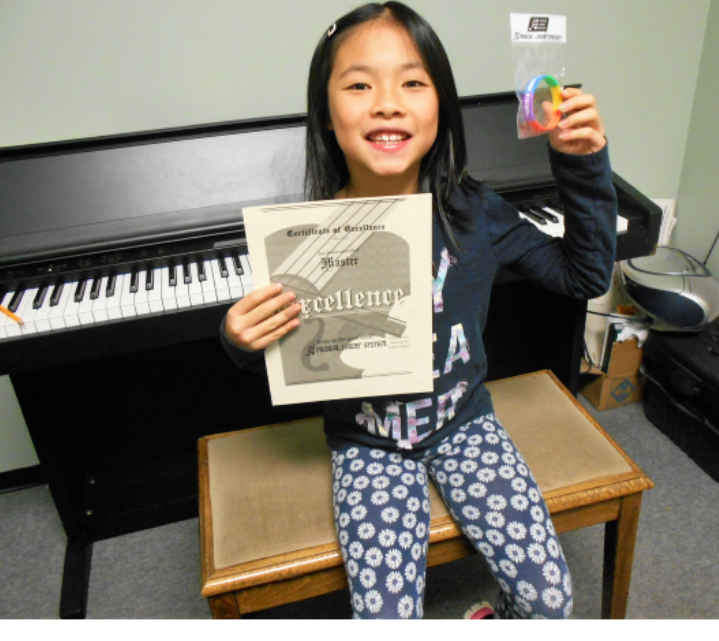 We are the only music school in Oakville Ontario that uses the Musical Ladder System. Do other schools offer trophies and certificates? A few. But none of them inspire their students by giving them full colour, really cool “Musical Ladder” wristbands that they can show off to their friends. 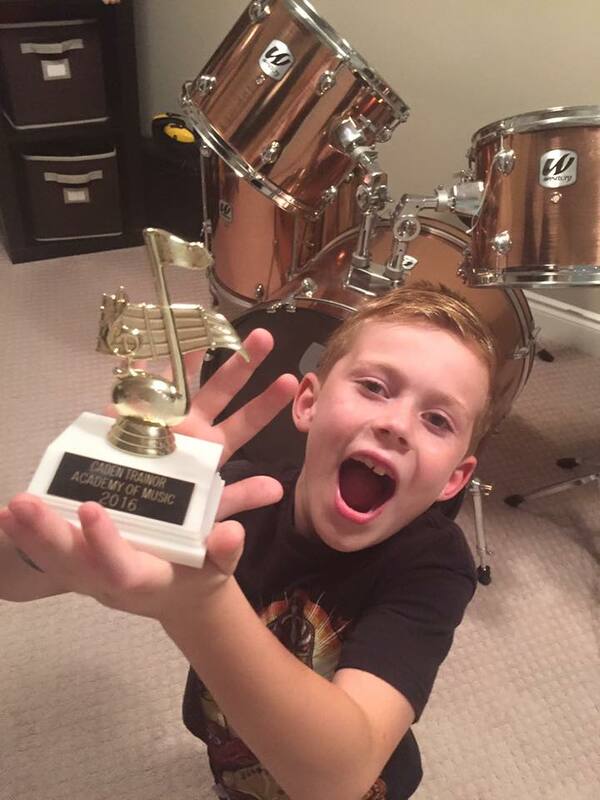 The Musical Ladder is our unique method of music education that you can only get here. Similar to karate belt tests, every 90 days or so students have a test with their music teacher. Once they pass, they receive really cool colour wristbands with the name of the level they passed. They also get a certificate of achievement, and customized trophies at certain levels. We have found that students get very excited when they have a test coming up and work extremely hard to prepare for it. This makes for proud parents, happy teachers and excited students, everybody wins! The Music Ladder tests are a great way to encourage students to practice and work on music theory, technique and much more!